Total market time increased by nine days in February, ending at 69 days. Inventory decreased slightly to 1.9 months in the same month. 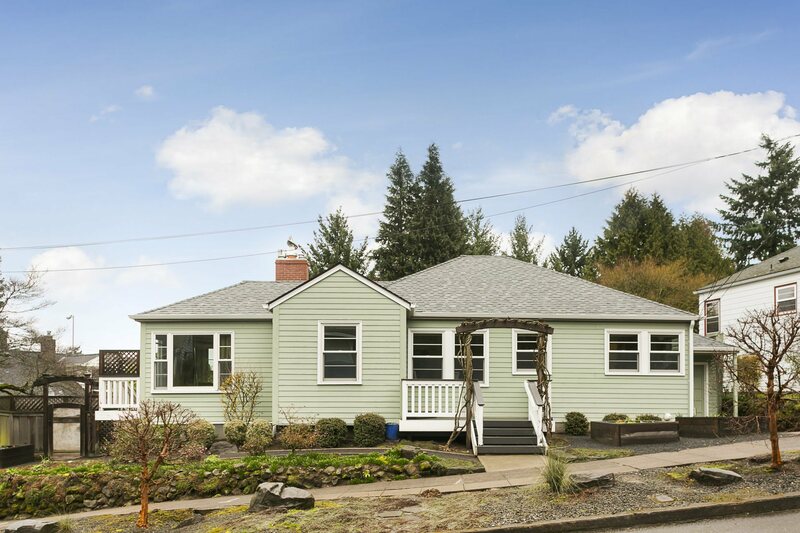 There were 3,441 active residential listings in the Portland metro area this February.